A 66-year-old man with dual citizenship in Florida and Guyana was killed on Monday in Piarco. 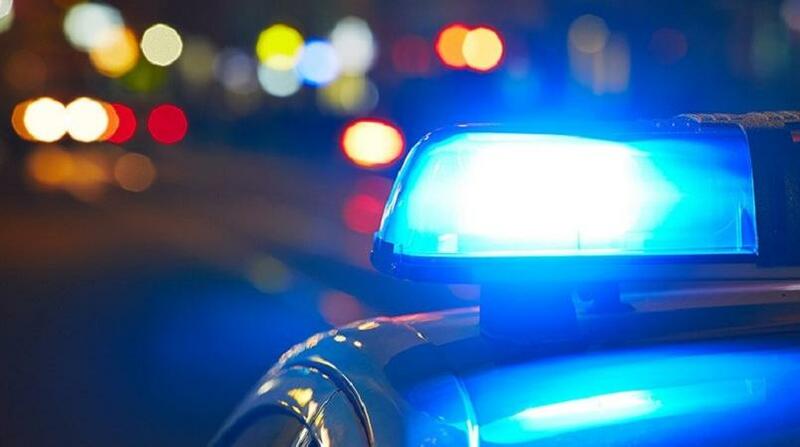 Northern Division officers responded to a report of a homicide at the Grand Diamond Hotel at the Caroni South Bank Road, near the old Piarco International Airport, around 1.15 pm. The officers discovered the body of Saisnarine Deopersad lying next to a white Nissan Serena. Crime scene investigators recovered 19 spent shells. Deopersad was at the hotel with his wife. They got to the airport at 11:45 am. Reports indicate that a gunman pulled up and shot him several times as he and his wife arrived and pulled up to the hotel. Investigators believe Deopersad’s killing to have occurred over a land dispute. 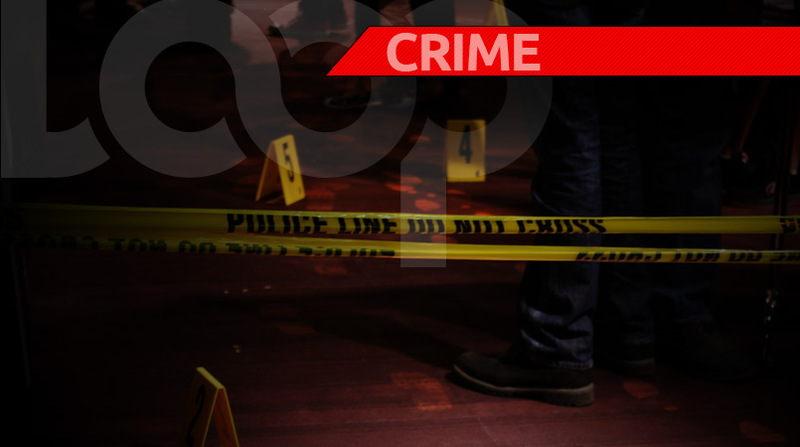 Police are currently on the scene of a homicide which was reported less than an hour ago in Piarco. The deceased has yet to be identified. The incident reportedly took place around 1.15 pm near the old Piarco International Airport. 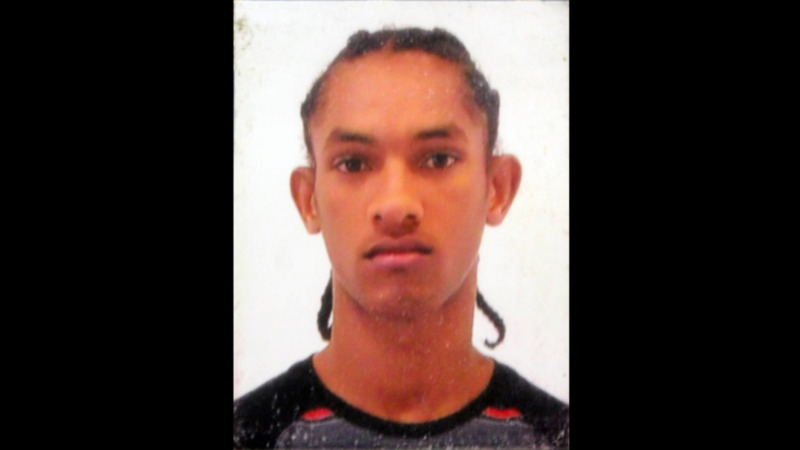 The circumstances surrounding the incident are still coming in, as officers of the Northern Division, led by ACP McDonald Jacob and Snr Sup Michael Daniel, are currently on location. Police are also awaiting the arrival of crime scene investigators attached to the Homicide Bureau. Editor's note: This article has been updated with an ID for the victim.